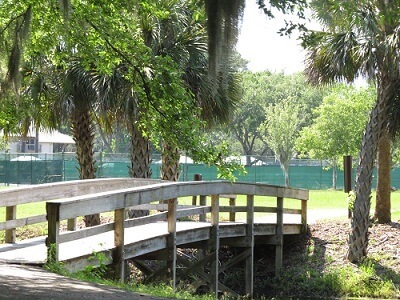 Residential Cleaning Services in Hilton Head Island, Bluffton and the Lowcountry, South Carolina is best known for its green and pristine landscapes and plantations. Maintaining and preserving the beauty of the surrounding landscape requires residents dedication towards residential exterior cleaning. This ensures clean and beautiful residences that make the are more attractive. 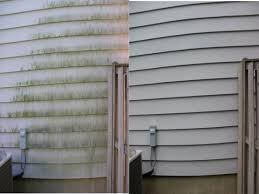 To maintain and continue this kind of beauty, residential exterior cleaning services are extremely important. One of the most important investments in your home is residential exterior cleaning. The exterior of your home is seen by everybody; your neighbors, friends, relatives, and visitors. This requires you to invest time, effort, and money. Sea Spray Exterior Cleaning Services ensures that your home is still as beautiful as the first time you saw it. Lack of attention of exterior cleaning can cause cracks Residential Cleaning Services, peeling paint, dry rot, mold growth and other problems. Residential exterior cleaning is essential for the removal of stains and dirt. Staining occurs when dirt, bird droppings, mildew, and other contaminants are allowed to remain on the surface for an extended period of time. It will can make the house looks old and lifeless. Poor maintenance of your home also causes weakness of the structure of the house over time and reduces its value as well as it sell-ability. Along with by the power of the sun and rain, these contaminants can have a dramatic effect on the overall look of your house. Residential Cleaning Services also includes soft washing where it is necessary. This is the utilization of special low-pressure nozzles on the end of a pressure washing gun or wand. It is is combined with a biodegradable chemical that removes the biological elements (mold, algae, pollen, dirt, moss) and other stains without damaging surfaces on your home or killing your plants. 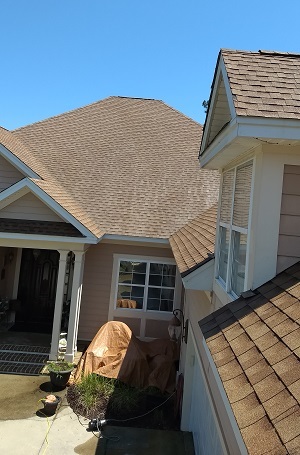 This method in residential exterior cleaning does not only clean surfaces such as your roof, deck, patio siding or fence, safely and thoroughly but also maintains paint and masonry longer. Power washing is a type of residential exterior cleaning that uses a pressurized stream of water to clean tough dirt, stains, salt, and other debris from a variety of surfaces such as concrete and brick. Power Washing can also up the ante by adding heated water to clean tough surfaces like concrete with grease. This heated water is very efficient that it enables a much more effective deep clean to remove deep seated dirt. This kind of washing used for residential exterior cleaning is ultimately going to give you the rare solution that is both fast, inexpensive and is done with higher quality. There are, however, safety guidelines to bear in mind when choosing power washing for residential exterior cleaning. Residential exterior cleaning is vital wherever you are residing to maintain the beauty, state of condition of your house and the sense of cleanliness that makes us feel better and at peace. Whatever the method you are going to use in exterior cleaning, it is important to keep Residential Cleaning Services in in mind all safety guidelines. Let Sea Spray Residential Cleaning Services save you the time and risk of cleaning the outside and roof of your home. We are highly experienced and have earned the trust of professionalism with our community and throughout Beaufort County. Sea Spray Exterior Cleaning Services has the right equipment, tools and skills to get the job done efficiently and professionally at a fair and honest price.